owner finance it with $4000 down or do a lease option to buy with $1500 down Check it out! 5/2 nice fixer upper! Don’t miss your chance to own a home. Let’s work a deal. I can do owner financed, no credit check and small down. Please, send me more information on this property: MLS# 1811941 – $39,500 – 1349 N Gray Ave, Other, OH 44505. 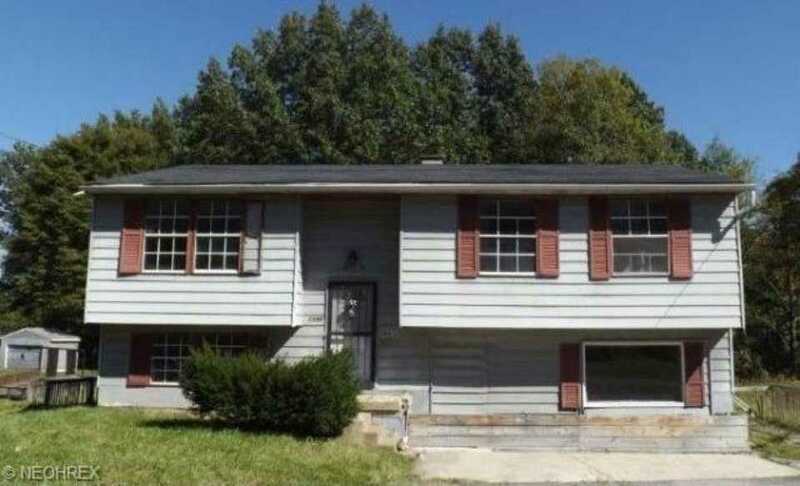 I would like to schedule a private showing for this property: MLS# 1811941 – $39,500 – 1349 N Gray Ave, Other, OH 44505.